Last autumn, the Metropole Orkest Big Band honoured an amazing jazz legend during four concerts. 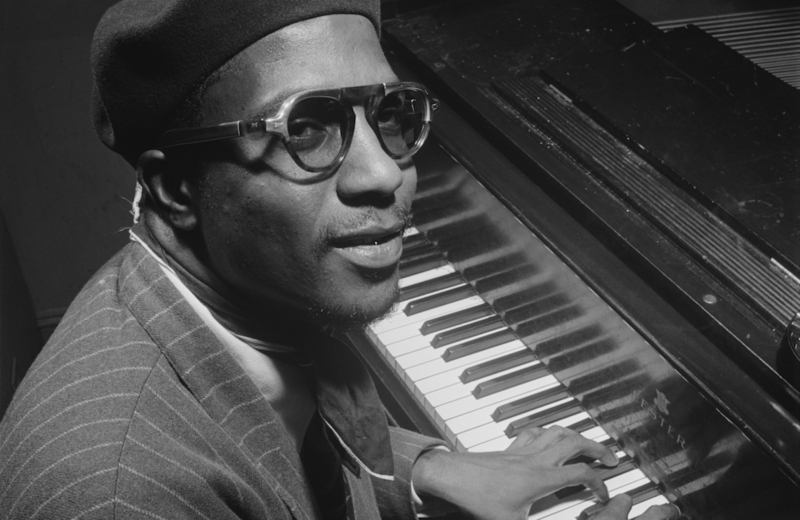 In October, the Big Band serenated the legendary Thelonious Monk. In May 2018, they will once again breathe new life into Monks nowadays’ still valuable compositions during Jazzboz on May 25 and Rabobank Amersfoort Jazz on May 26.